May 2009. 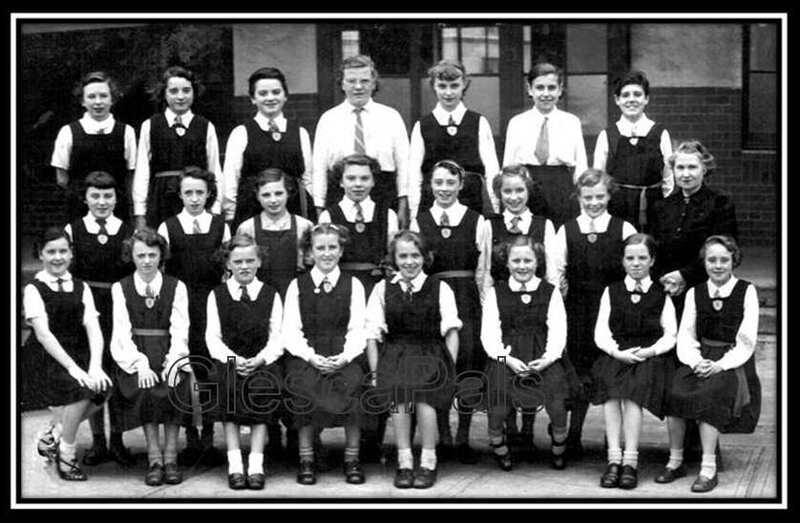 Marie Robertson (nee Milligan) sent in this old school photo. 6. Francis McDonald 3. Jean ? Please contact webmaister if you can put a name to a face, or have a tale to tell.